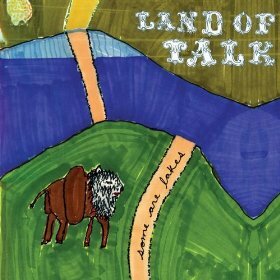 Land of Talk – Some Are Lakes | well damn! I’ve been slacking off in my Saddle Creek addiction lately. And the whole non-Omaha thing weirds me out 😛 But it looks like I have to check these guys out. I’ve been itching for a new obsession lately.